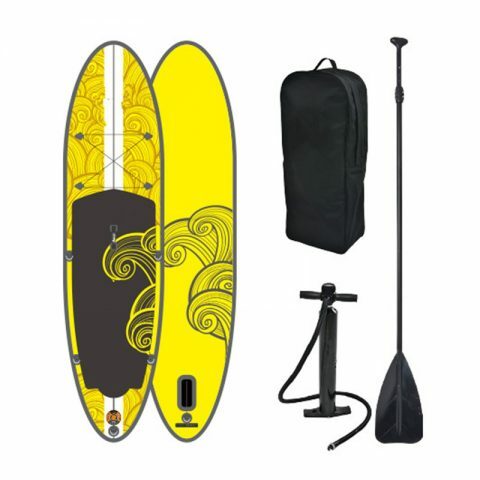 The AWD-ISUP15 inflatable sup max preesure 30psi. The AWD-ISUP13 inflatable sup max preesure 30psi. 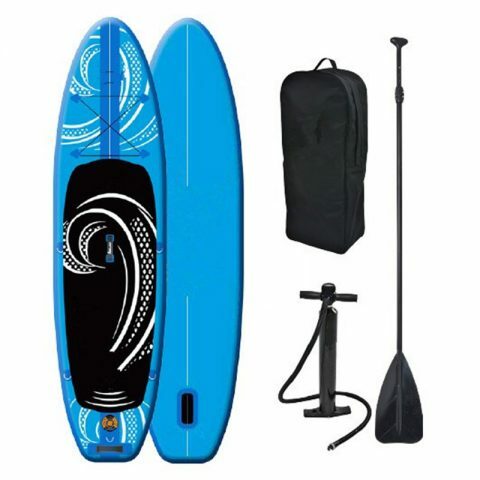 The AWD-ISUP12 inflatable sup max preesure 30psi. 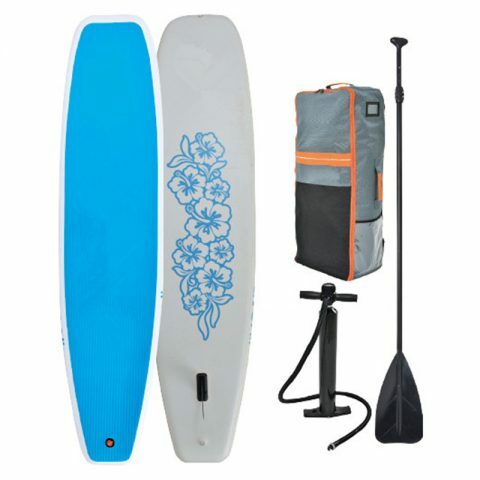 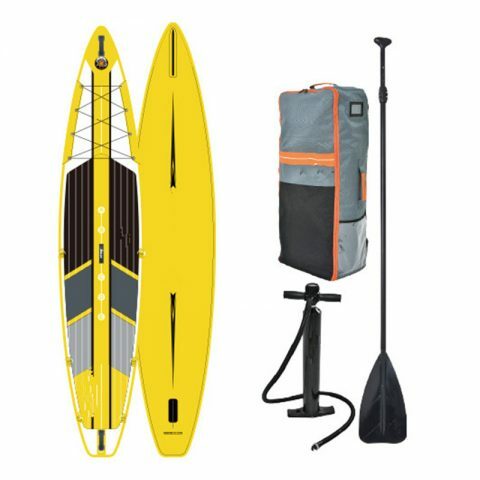 The AWD-ISUP11 inflatable sup max preesure 30psi. 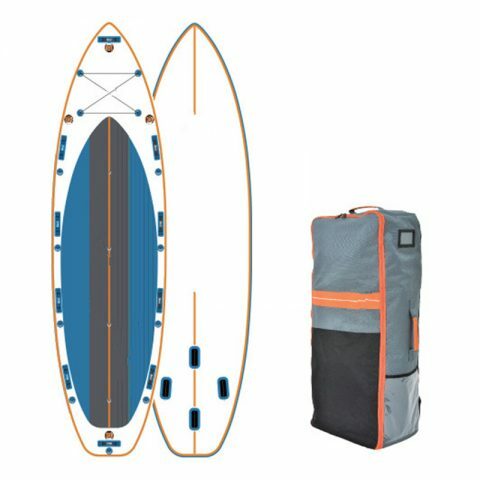 The AWD-ISUP10 inflatable sup max preesure 30psi. 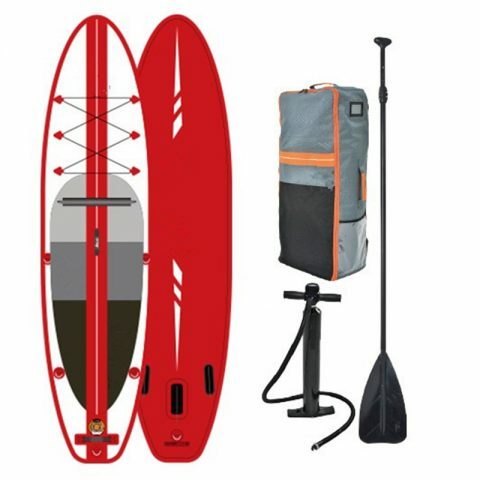 The AWD-ISUP9 inflatable sup max preesure 30psi. 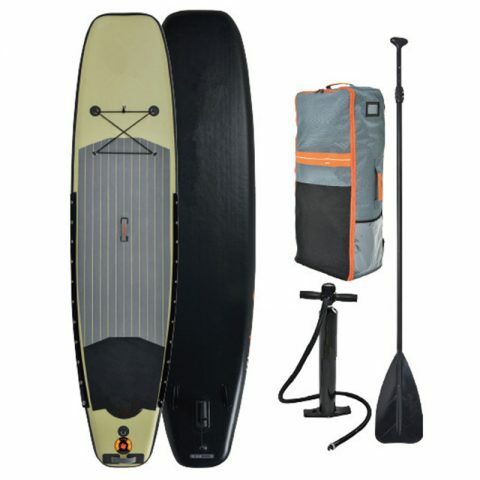 The AWD-ISUP8 inflatable sup max preesure 30psi. 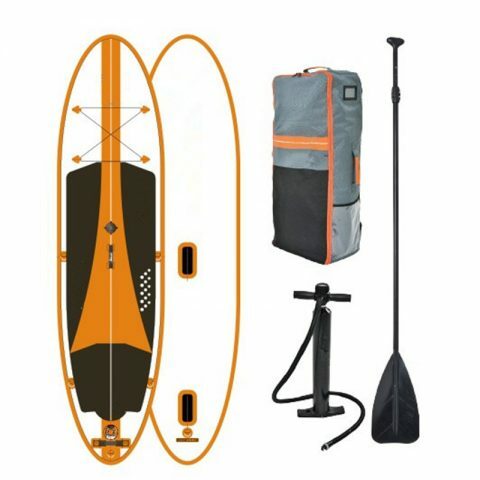 The AWD-ISUP7 inflatable sup max preesure 30psi.